Though the cause of the crash has not been determined, the plane itself is a powerful symbol of Cuba’s troubled aviation industry. 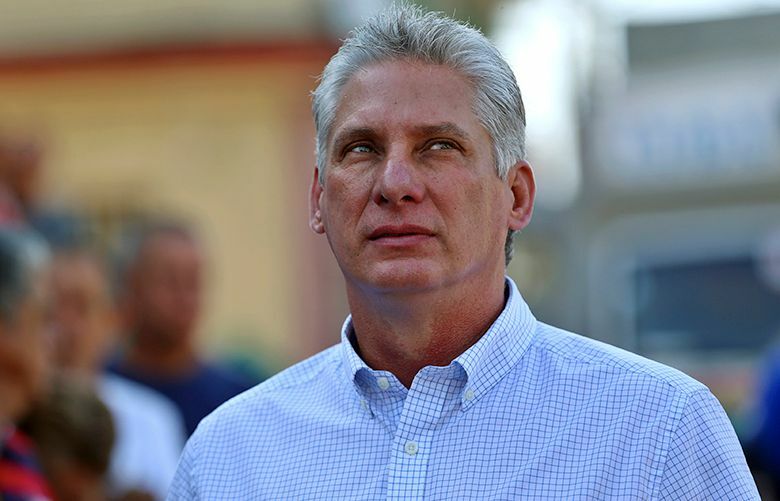 While nearly everyone knew of Cuba’s president, Raúl Castro, his hand-picked successor, Miguel Díaz-Canel Bermúdez, was virtually unknown. 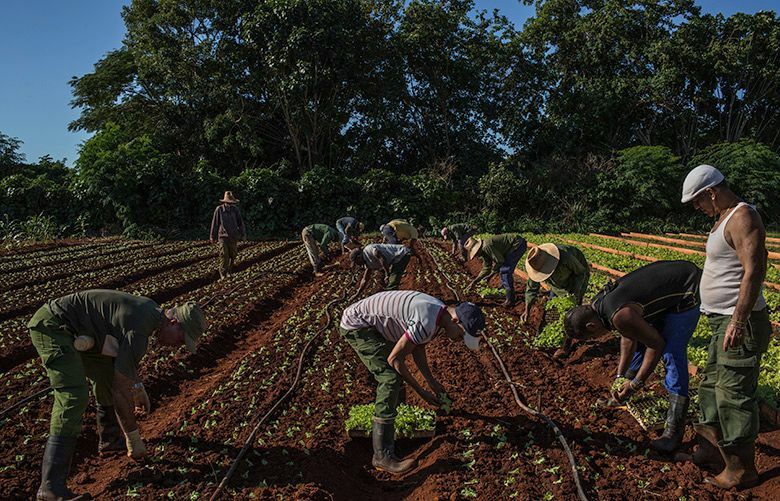 President Donald Trumps demands to Cuba included a call for the extradition of all U.S. convicts who had fled to the island for asylum. 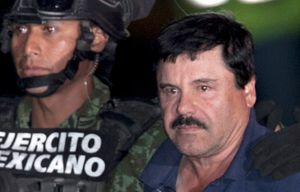 Mexico may extradite drug lord ‘El Chapo’ to U.S.
Officials said the process to extradite Joaquín Guzmán could take months, and his lawyers are expected to fight it. 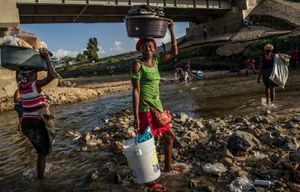 Many in the Dominican Republic support a trend of tightening immigration. But for some, it means facing some difficult choices.